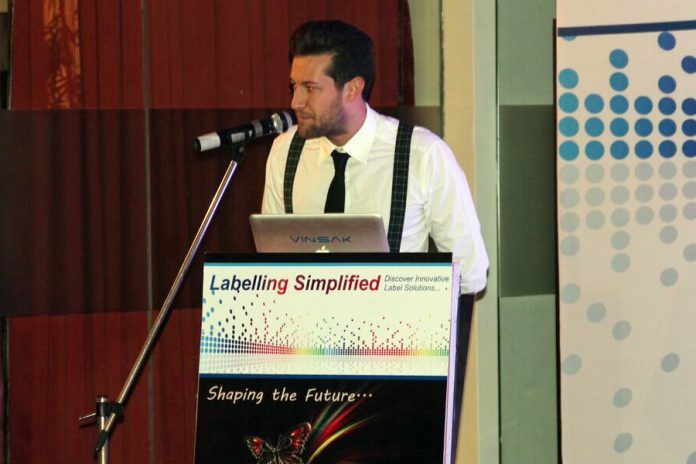 Vinsak, global pioneer in print and packaging industry, organized a seminar titled- Labelling Simplified at Hotel Tunga Regale, Mumbai in December 2017. The Lombardi and Iwasaki International co-sponsored seminar focussed on label printing and finishing technologies. The seminar was attended by around 50 plus printers and converters. A panel discussion in the end touched topics like demonetization, GST, buying a branded machine and ROI. Forefront electroncs: Fully automatic electronic pre-registration system: minimum material waste, minimum waste of time, maximum precision. Electronical tension control for perfect tensioning of different substrates and quality analysis system. In the end, the seminar had a brief discussion on recent trends in label printing. 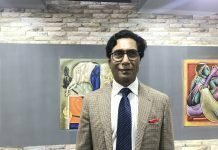 The panel consisted of Ajay Agarwal from Syndicate Labels, Gurudutta from PrintMann, Manish Desai from Mudrika Labels, Ranesh Bajaj from Vinsak, Nicola Lombardi and Naoki Ogawa. Another topic discussed was ROI. Almost all from the panel supported the fact that ROI over a machine is subjective and while some companies may invest in machines consistently after regular intervals as considering their need. About quality factor Ranesh Bajaj and Manish Desai observed that quality is a factor where a printer generally revolves around while deciding to buy a machine. 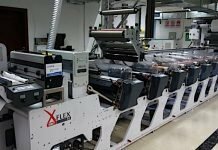 When the printer is handling jobs for products from pharma and food which are sensitive for export markets, definitely the printer will try to provide quality under certain parameters and will upgrade infrastructure accordingly, they said.